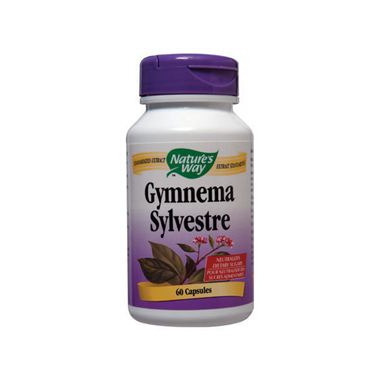 Gymnema extract is standardized to 25% gymnemic acids. Gymnema is a traditional Ayurvedic medicine and is referred to as "destroyer of sugar" because chewing the leaves blocks the taste of sweetness. Directions: Adults take one capsule three times per day with water at mealtimes. Warning: Consult a health care practitioner before taking this product if you are pregnant or breastfeeding, or taking insulin or hypoglycemic medication. I am already on my second bottle and I have no more sugar cravings at all. This product works. I started taking this for my diabetes. It has helped the AC1 a lot. The other great thing is that my liver function improved dramatically. I highly recommend this.